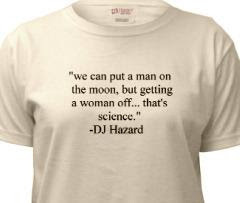 All things involving writer, artist, musician, former astronaut and possible liar DJ Hazard. From my old online store. copyright DJ Hazard. Watermark theme. Powered by Blogger.